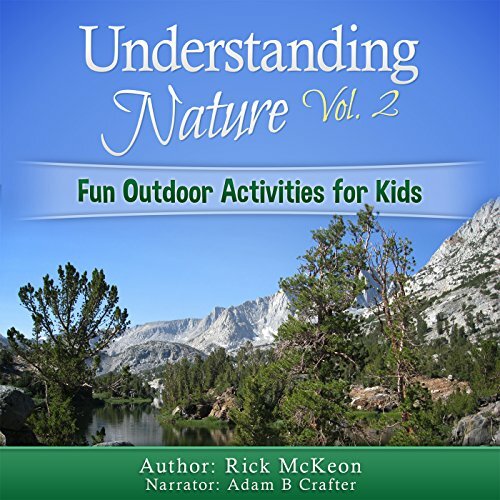 If you love nature and being outdoors - hiking, smelling the fresh air, and feeling the warm sun on your skin - you will love this audiobook! This little book is filled with activities to increase your enjoyment and understanding of the natural world. Not only will you understand nature at a deeper level, you will start to understand that you are a part of the natural world and it is part of you! Understanding Nature Vol. 1: Enjoying Nature at a Deeper Level! 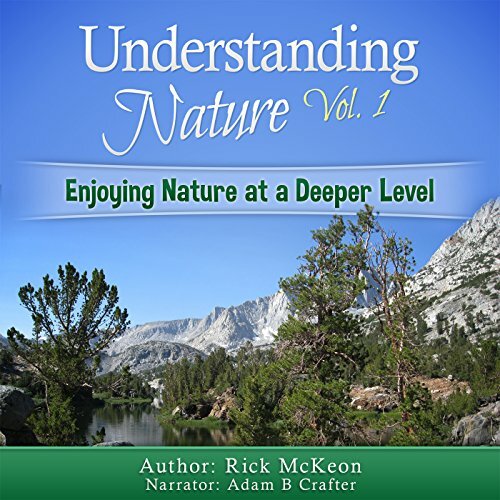 This is the second volume in the Understanding Nature series. My purpose for writing this volume is to encourage young people to get outdoors and enjoy the natural world. The benefits are many - exercise and fresh air, sparking curiosity and stimulating the imagination, developing a healthy attitude toward nature and other people, and just plain having FUN! Kids need to get out and be kids in a healthy environment.